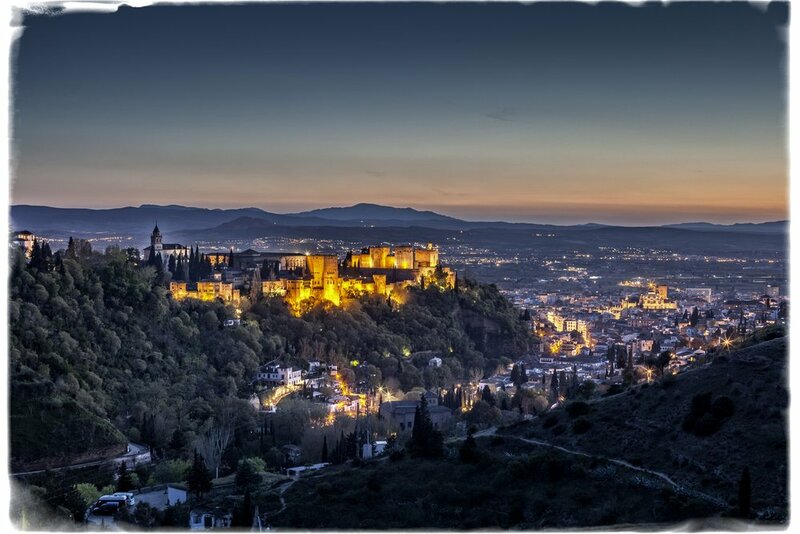 Visit the magnificent Alhambra Palace in Granada. Visit the cave houses of Sacromonte. Cordoba once the capital of Islamic Spain and the mesmerising multi-arched Mezquita, one of the world's greatest Islamic buildings. Visit the mountain top city of Ronda & the Plaza de Toros one of the oldest bullrings in Spain. Gothic Seville Cathedral, one of the largest churches in the world and the last resting place of Christopher Columbus. Have more questions? Take a look at the FAQ's page or feel free to drop me an email or call.